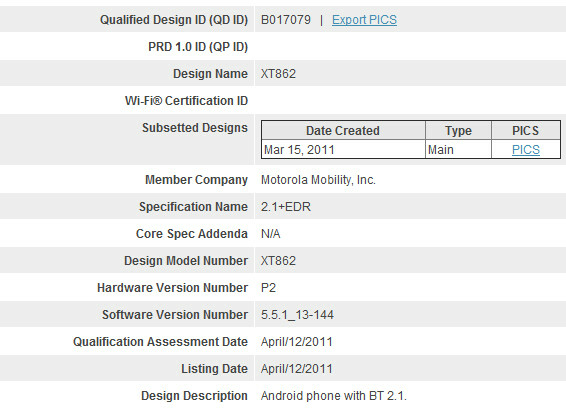 Bluetooth certification for Motorola DROID 3? A Motorola Mobility device with the model number XT852 has just received Bluetooth certification. 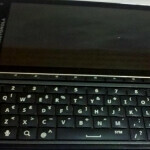 The device has a code-name of Solana, but just one look at the device screams, "DROID 3". 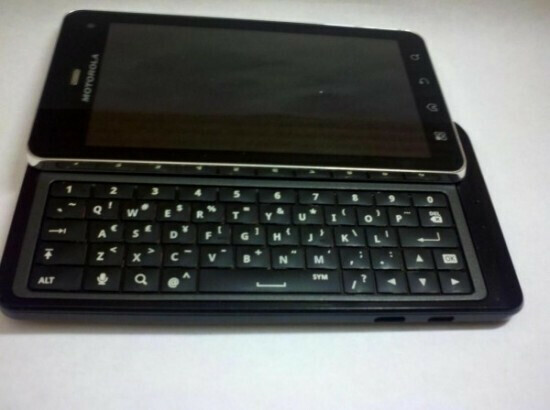 If this is the Motorola DROID 3, the QWERTY keyboard looks revamped from the DROID 2 with 5 rows including one dedicated for numbers. The keys themselves might have a little more of a rise to them. As has become a tradition of the series, the Motorola DROID 3 looks to be well constructed with a metallic look and feel, and the screen is expected to be upgraded to a qHD resolution. As we reported, the Motorola DROID 3 is not expected to support 4G connectivity. Droids have short shelf lives. Expect an LTE Droid 4(G) 6-9 months later with a smaller next-gen LTE chip. Yay no LTE. Hooray for better battery life.